This book is about the future: Ireland’s future and feminism’s future, approached from a moment that has recently passed. The Celtic Tiger (circa 1995-2008) was a time of extraordinary and radical change, in which Ireland’s economic, demographic, and social structures underwent significant alteration. Conceptions of the future are powerfully prevalent in women’s cultural production in the Tiger era, where it surfaces as a form of temporality that is open to surprise, change, and the unknown. Examining a range of literary and filmic texts,　Irish Feminist Futures analyzes how futurity structures representations of the feminine self in women’s cultural practice. Relationally connected and affectively open, these representations of self enable sustained engagements with questions of gender, race, sexuality, and class as they pertain to the material, social, and cultural realities of Celtic Tiger Ireland. This book will appeal to students and scholars of Irish studies, Irish feminist criticism, sociology, cultural studies, literature, women's studies, gender studies, neo-materialist and feminist theories. 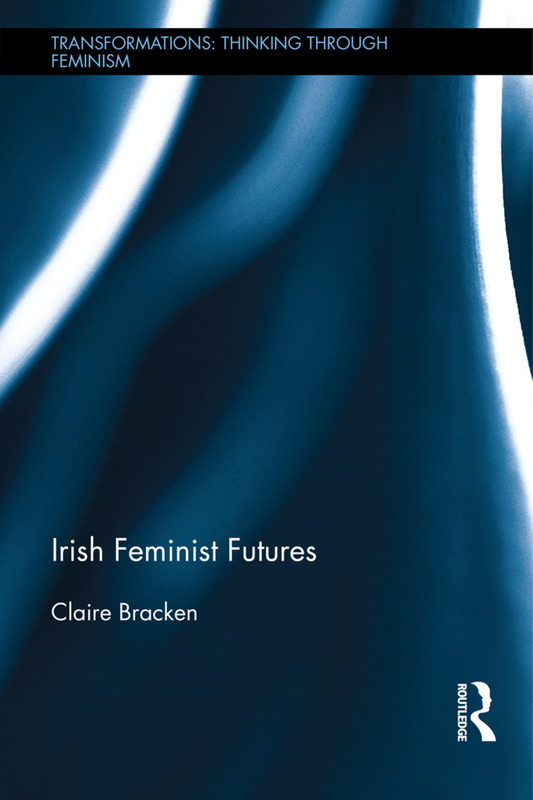 Claire Bracken is an associate professor in the English Department at Union College, New York, USA. Her publications focus on Irish literature and culture, post-feminism, feminist criticism, and women's writing.